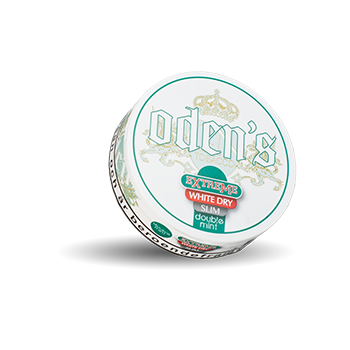 Odens Double Mint Extreme White Dry Slim Portion is a so called white dry" portion snus. 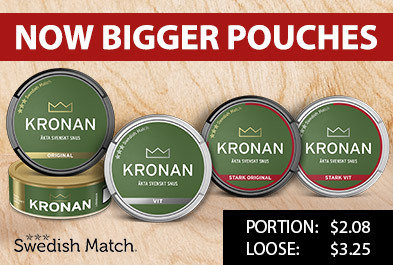 The portions, as the name suggests, are less moist than other snus and have a very high nicotine content. The taste that appears during use is sharp and for the sake of peppermint. The portions are also slim and fits nice under the lip."